While moms will always appreciate a surprise flower delivery and a thoughtfully-written Hallmark card on Mother’s Day, kick it up a notch this year and treat the one who brought you into this world to a well-deserved getaway. Celebrated in North America on the second Sunday of May, these are our top Mother’s Day trips for those avid jet-setting moms. A stay at a beachfront property on Waikiki Beach for Mother’s Day is the perfect taste of tropical island life with a touch of luxury. 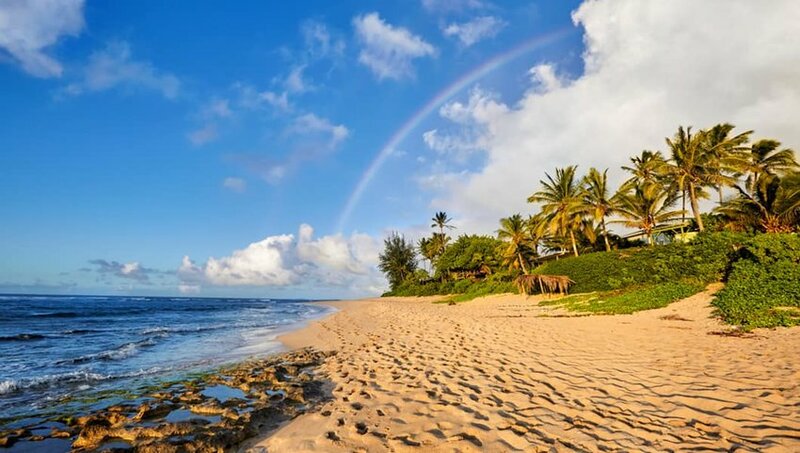 Hawaii’s island of Oahu is blessed with splendid stretches of coastline, allowing for warm afternoons hopping from one pristine beach to the next. Discover the North Shore with mom on an oceanside drive, passing through the artsy beachtown of Haleʻiwa and stopping at Sunset Beach to observe professional surfers catch some epic waves. Treat mom to a shopping spree at the string of upscale fashion boutiques that line Waikiki’s Kalakaua Avenue before settling into a nearby oceanside fine dining establishment for fresh seafood while witnessing the golden sun dip beneath the horizon. A popular retreat from Vancouver three hours north on the scenic Sea to Sky Highway, Whistler is a hotspot for snow sports enthusiasts in the winter months as fresh powder entices crowds of skiers and snowboarders. 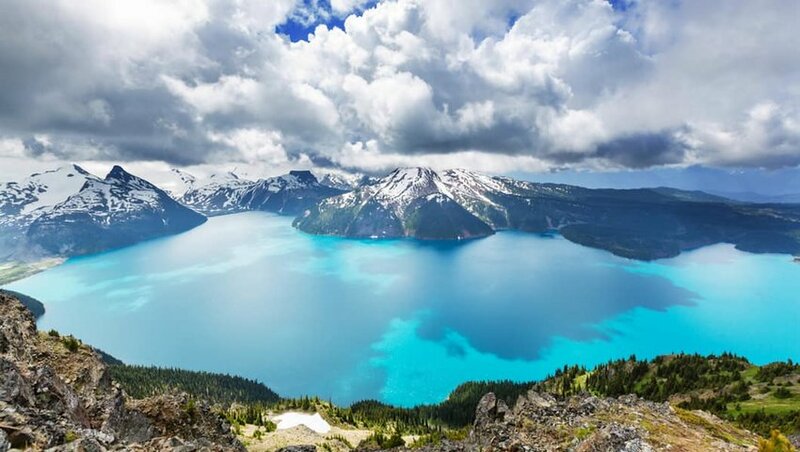 And in the summer, Whistler’s network of hiking trails attracts avid outdoor adventurers who come here to experience solitude on picturesque Wedgemount Lake, and conquer the rugged peaks of Mount Garibaldi. For nature-loving moms who appreciate a side of indulgence, embark on a hike through the dense forests of coniferous giants together, shop the pretty boutiques in Whistler Village and gift her with a traditional Scandinavian bath at Scandinave Spa. Treat mom to a stay at a condo in the heart of Whistler Village, where she can unwind after a day of exploration in the rooftop hot tub with a glass of wine, under a vast twinkling night sky. 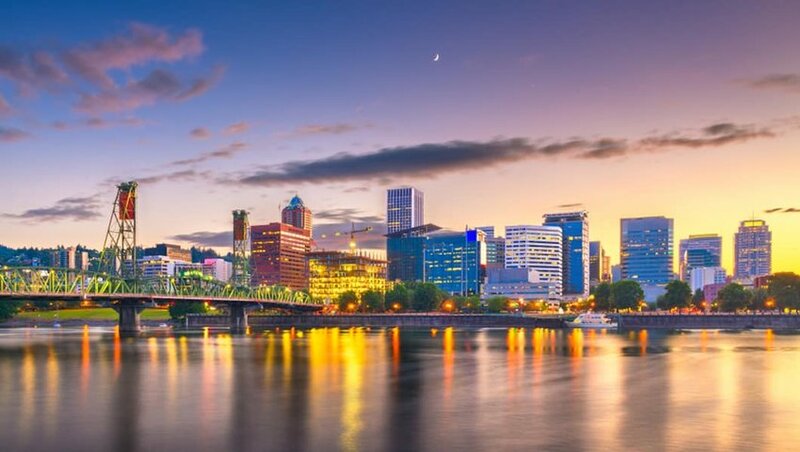 A city that prides itself on a diverse and competitive food scene, a trip to Portland beckons all foodie moms. Instead of serving her breakfast in bed this year, treat mom to a hearty brunch of comfort food at Mother’s Bar and Bistro, where wait staff don shirts reminding diners each day to “Call Your Mother.” Satisfy your sweet tooth with creamy and indulgent ice cream at local favorite Salt & Straw and sample clever flavors like strawberry honey balsamic with black pepper. Hop around local craft breweries, then lose yourselves in aisles of literature at Powell’s Bookstore, a book lover’s haven that encompasses an entire city block. 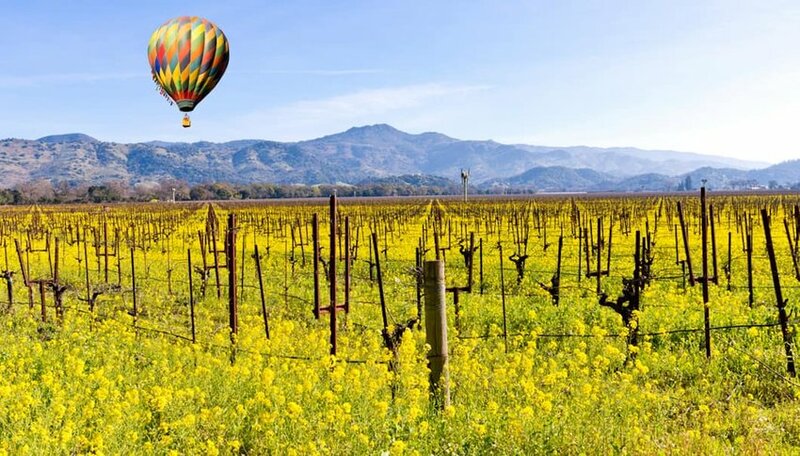 Six hours through Napa Valley’s stunning landscape and extensive vineyards, the Napa Valley Wine Train introduces wine lovers to California’s most celebrated wineries. Sample fine vintages accompanied by a selection of artisanal cheeses at a number of classic estates and grasp an understanding of the art of winemaking. The 36-mile round trip to St. Helena and back isn't a drag either — featuring plush seats and brass accented Pullman cars, the Napa Valley Wine Train will take you back to the elegant days of train travel in the early 1900s. Wine-loving moms will revel in the scenery with a gourmet multi-course meal of fine Californian cuisine prepared with fresh local ingredients. 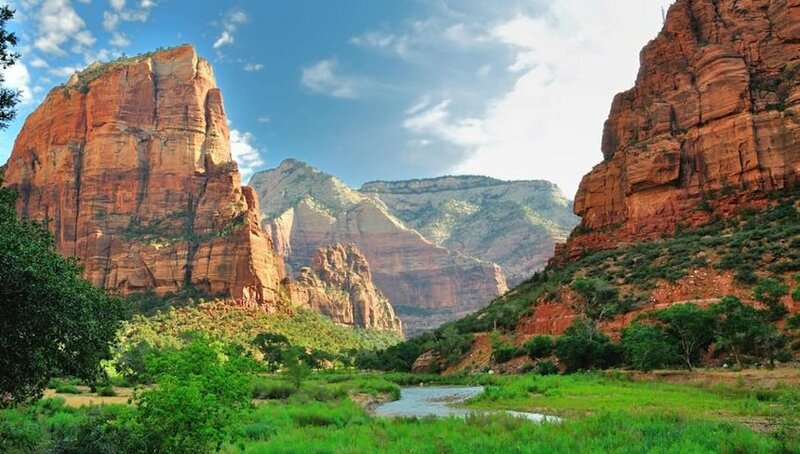 Situated in southwest Utah, a trip to Zion National Park is perfect for active moms. A rugged landscape carved by the Virgin River, this 230 sq. mile park encompasses plunging canyon walls of vermillion, towering pink and cream sandstone peaks and verdant valleys. Stay the weekend among flitting butterflies and playful deer at Zion Lodge, the park’s only onsite accommodation, and challenge mom to a heart-pumping hike to Angels Landing. With dizzying thousand-foot cliff drops on either side of the sandstone ridge, hikers are required to steady themselves using a set of chains bolted to the cliffside. Then unwind with a leisurely Riverside Walk along the Virgin River, lined by lush hanging gardens that evoke serenity. Gift mom with solitude this year and arrange a stay for her at an adults only suite at a five star resort in Tulum, Mexico, where she can wake up to the sound of the Caribbean Sea lapping against the shore. 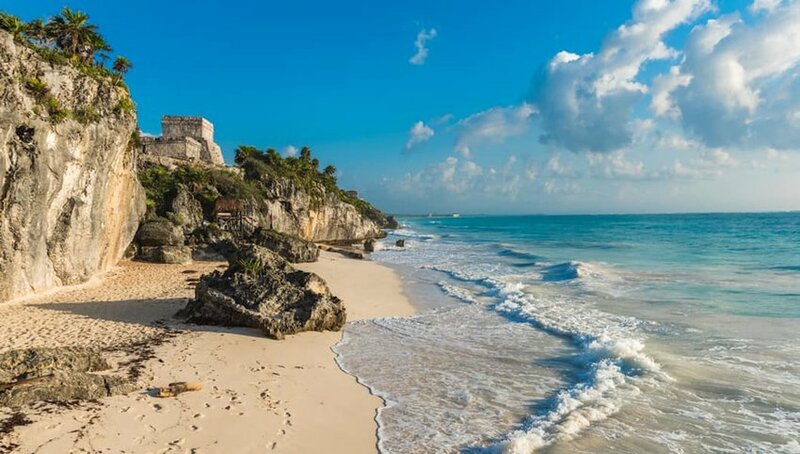 An enclave of luxurious accommodations along Mexico’s sun-drenched Yucatan Peninsula, mom can spend her days in Tulum relaxing with massages, soaking in steam baths and participating in seaside yoga classes for a rejuvenating getaway. Sail through the heart of Europe on an all-inclusive journey down the Danube, a river that flows past vibrant capitals and charming medieval villages of ten countries. 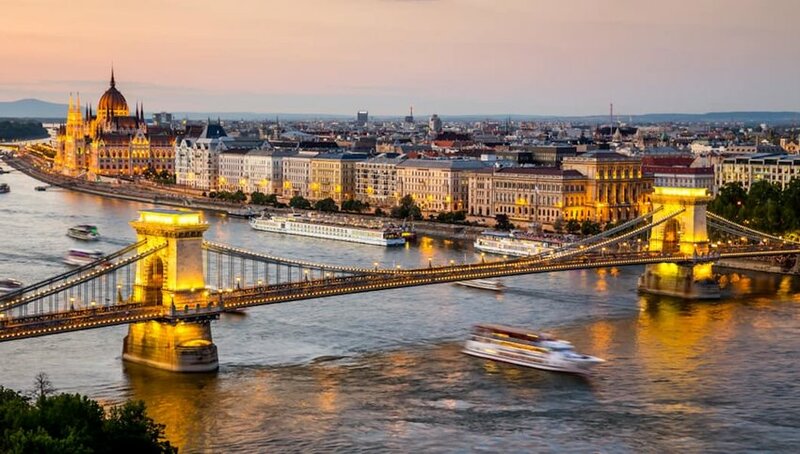 Dock in Budapest and cross the city’s most iconic bridge, the Chain Bridge, and witness the grandeur of the Hungarian Parliament Building in Neo-Gothic style. Sail to Vienna where mom can attend a concert dedicated to the timeless works of Mozart and celebrate the city’s musical heritage by dancing to live classical music that radiate from every street corner. On a luxury cruise along the Danube, mom can wine and dine her way past historic castles and unspoiled countryside through the heart of Europe. History-loving moms will swoon over a trip to Florence, revered as the birthplace of the Renaissance where each of its historical structures — the iconic Statue of David at the Galleria dell'Accademia, the graceful arches of the Ponte Vecchio and the marble facades of Santa Croce — reveal a chapter of the city’s storied past. 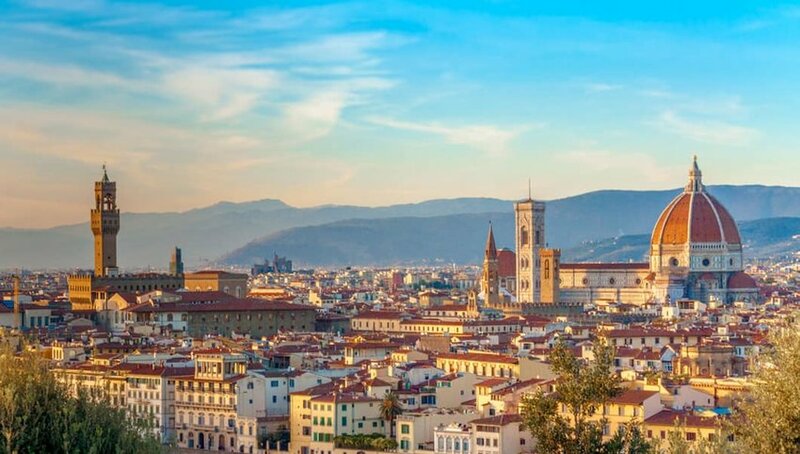 Spend an afternoon observing the enchanting cityscape from the hilltop lookout of Piazzale Michelangelo, where the unmistakable terracotta tiled roof of the Duomo dominates the skyline. Round out your journey to the Tuscan region of Italy by taking mom to a pasta-making class and learning the secrets to crafting one of the nation’s favorite foods. For sun-seeking moms after the island life, whisk her off to the Greek islands that are the crown jewels of the Mediterranean. Touch down in Athens, and begin your island hopping journey in the Cyclades on a chartered catamaran. 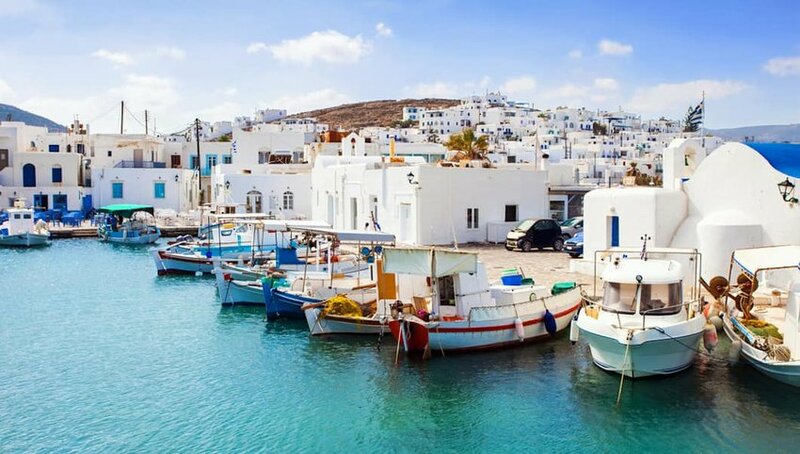 Gaze below at the blue and white stucco villages of Santorini as you indulge in breakfast on a rooftop patio with mom, then sunbathe on the sun-drenched beaches of Mykonos, and glimpse into traditional Greek life by exploring the timeless villages of Naxos. These tiny villages are connected by a maze of cobblestoned streets that lead you past aromatic bakeries and historic churches. While indulging in the Greek island life, gorge on golden fried calamari so fresh you can almost taste the sea.